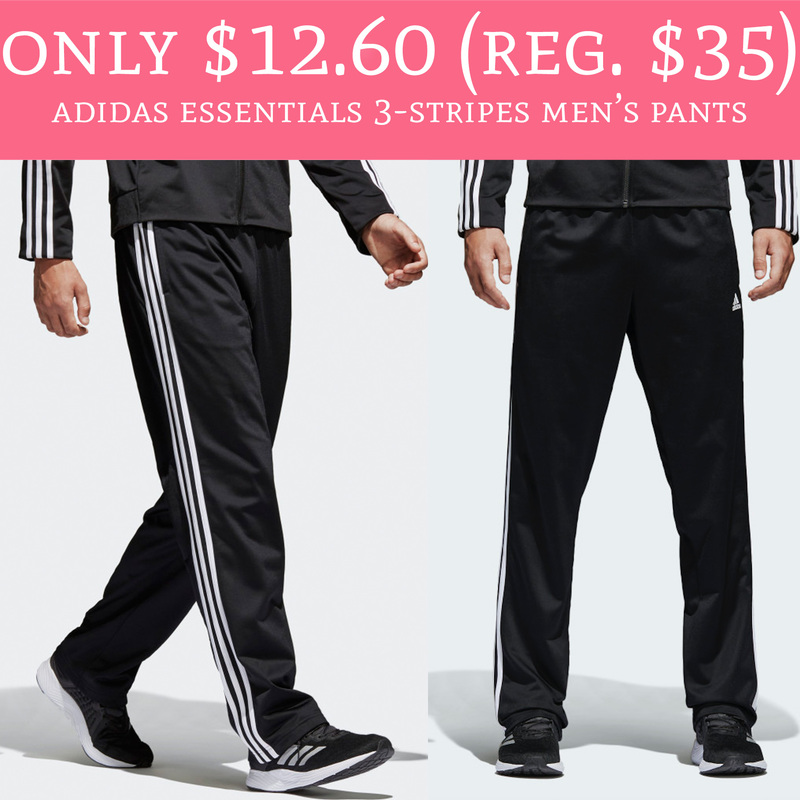 Hurry over to Adidas.com to score Adidas Essentials 3-Stripes Men’s Pants for just $12.60 (regular $35). They are currently on sale for just $18 and use promo code ADIFAM at checkout to score an additional 30% off, making each pair just $12.60. Plus, shipping is FREE on all orders. Sizes are selling out fas so you won’t want to miss this! Get yours here!